For additional press, interviews, and reviews, please see my Press page. Want signed copies of my books? Call my hometown bookstore, The Book Bin at (503) 361-1235, and place an order for an autographed copy! 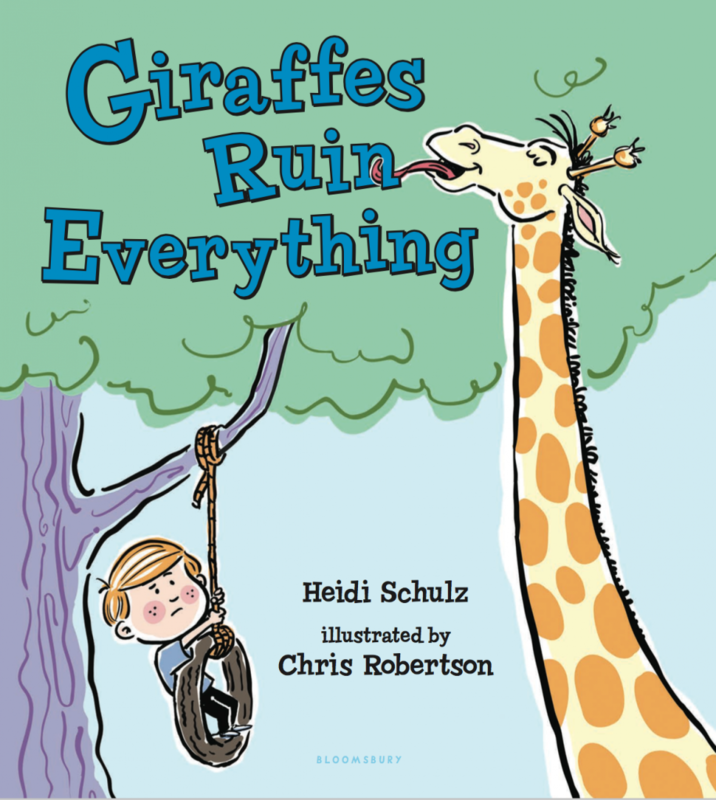 It seems that giraffes will misbehave whether attending a birthday party, going to the movies, playing in the park, or just about anything else. Look for my story The Day the Puddles Stomped Back inside! The book is a tribute to twenty-five years of SMART’s (Start Making a Reader Today) work empowering Oregon children for reading and learning success. 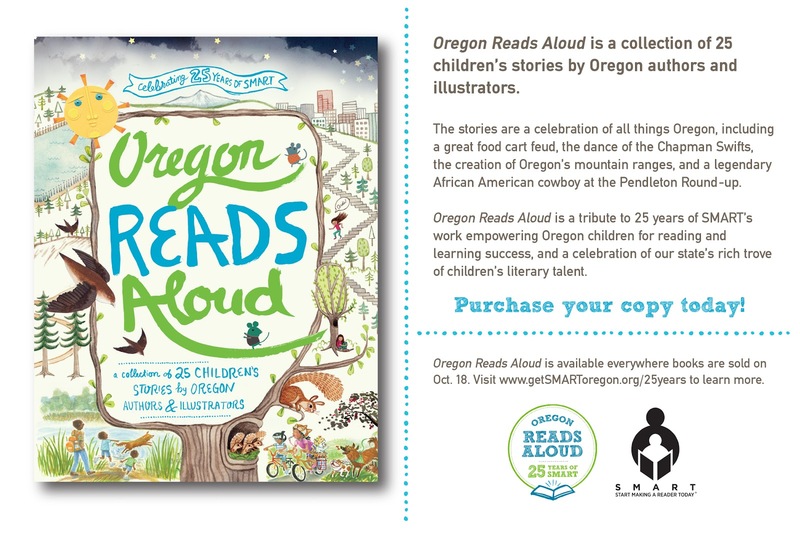 Oregon Reads Aloud proudly features the state’s rich trove of talent within the children’s literary community. 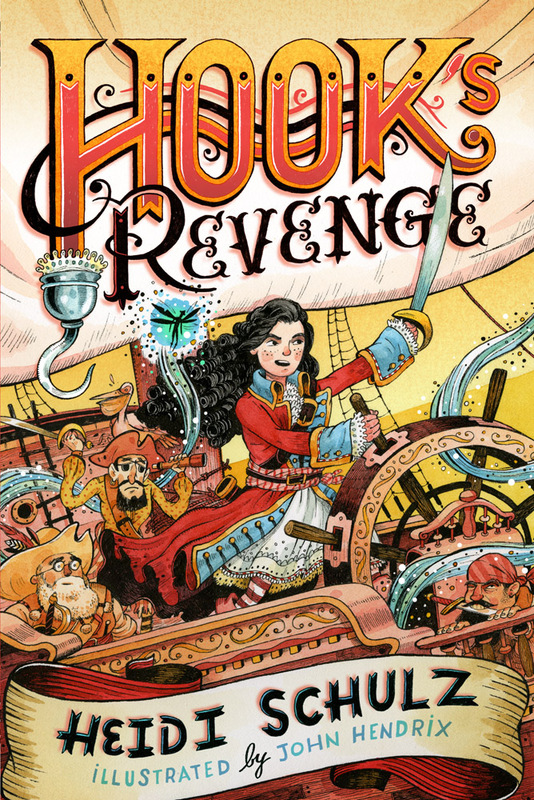 See me read the first chapter of Hook’s Revenge here. But the map proves to be a bit harder to crack than Jocelyn had hoped, and she’s convinced that the horrible Peter Pan might be the only one with the answers. Of course, he doesn’t really feel like helping her, so Jocelyn takes the only reasonable course of action left to her: she kidnaps his mother. Evie, though, is absolutely thrilled to be taken prisoner, so Jocelyn’s daring ploy doesn’t have quite the effect she’d planned for. Along with the problem of her all-too-willing captive, Jocelyn must also contend with Captain Kruger, whose general policy is that no deed is too dastardly when it comes to stealing Hook’s treasure. 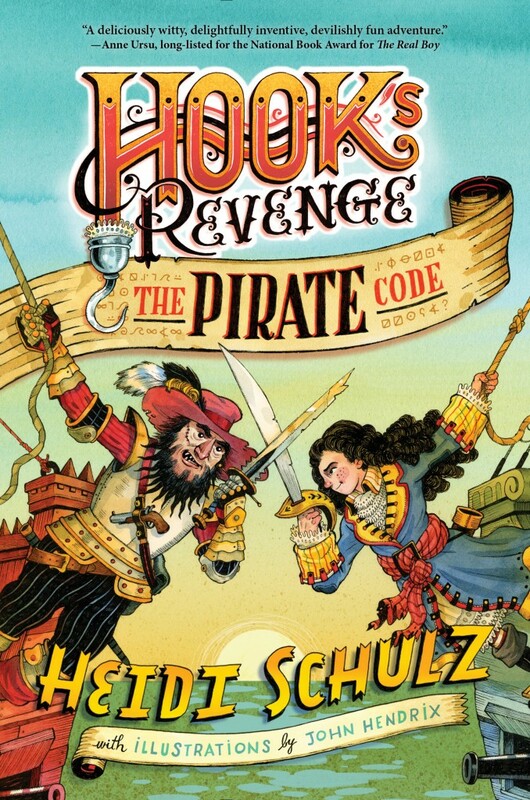 And with the ever-shifting Whens of the Neverland working against her as well, Jocelyn, Evie, Roger, and the rest of the Hook’s Revenge crew have their work cut out for them.